Ampadu, who signed from Exeter in 2017 with the fee agreed by tribunal, has impressed since moving to Stamford Bridge. 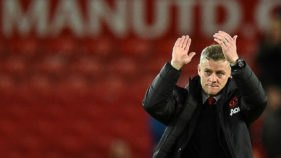 “I’m really proud and happy, I’m looking forward to the next five years,” said the 18-year-old, who can play in defence or midfield. 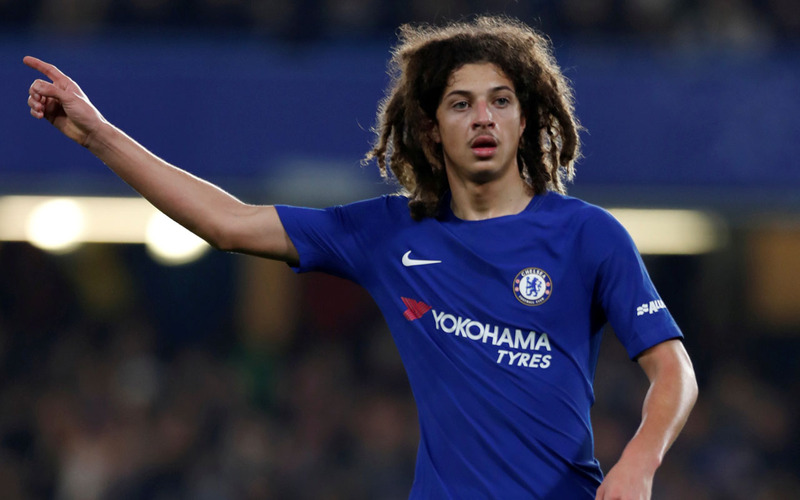 Ampadu has made seven Chelsea appearances so far and could be involved in Thursday’s Europa League clash at PAOK in Greece. “All I have got to do now is continue to work hard, and hopefully good things will happen,” Ampadu said. 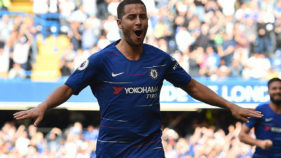 Chelsea director Marina Granovskaia said: “Ethan has shown great potential and unbelievable maturity since arriving at Chelsea a year ago.